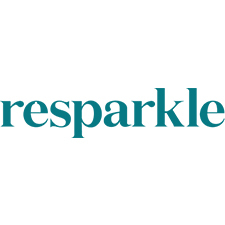 Resparkle is an Australian company providing a Certified Organic range of home cleaning products made from 100% plant based ingredients. 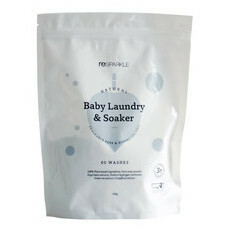 Their affordable range of products are effective, low allergy and biodegradable, as well as being of course Cruelty Free and Vegan. 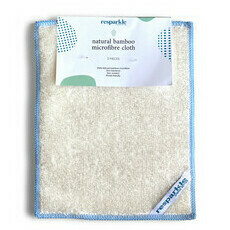 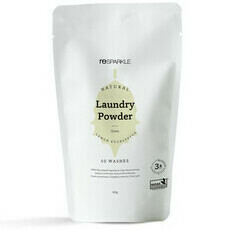 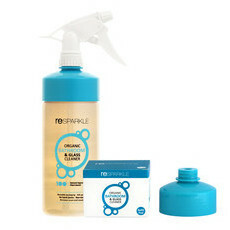 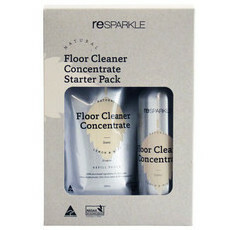 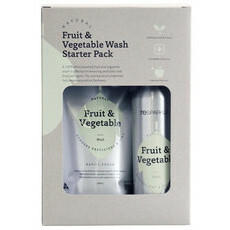 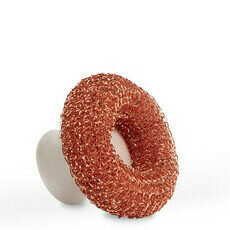 The Resparkle cleaning sprays and laundry powders are loved by Nourished Life as effective domestic cleaning products.